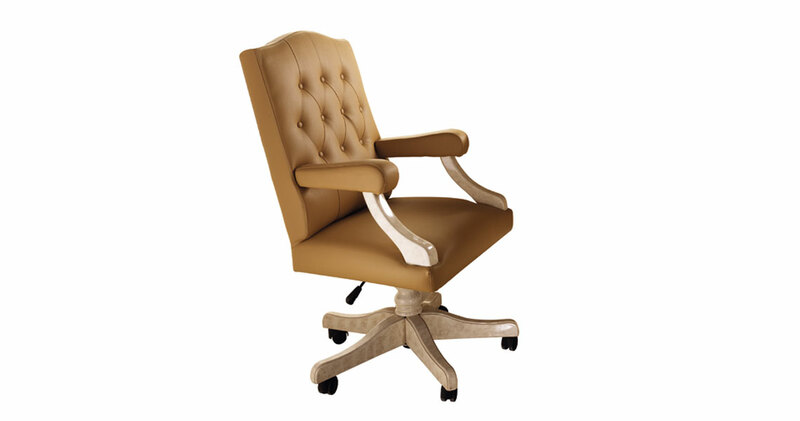 The work armchair from the Melodia collection has been conceived to guarantee maximum comfort and ergonomics. Spacious and comfortable, it underscores the sober and intense character of the furnishing lines conceived for work stations. The upholstered back is embellished with a capitonnè finish - elegant and always in vogue – in keeping with Italian tradition.